“We prepare year round for the holidays and we’re excited to hire for over 120,000 positions this season to help delight our customers,” said Dave Clark, Amazon Senior Vice President of Global Customer Fulfillment. Here in Jacksonville, Amazon is posting a variety of seasonal positions that include seasonal warehouse associates at its Cecil/Westside location and Customer Service Associates. Nationwide, Amazon has more than 125,000 regular full-time employees. 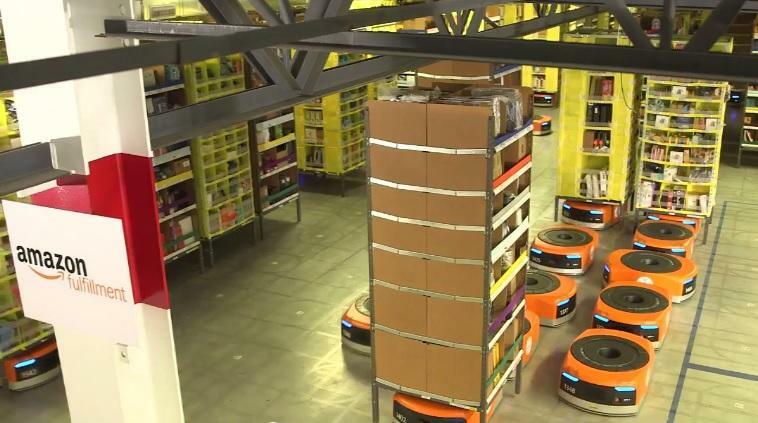 With two fulfillment centers, a delivery station and a warehouse in Jacksonville, Amazon has been recruiting for about 4,000 jobs on the First Coast this year. And Amazon’s local presence could grow even larger. 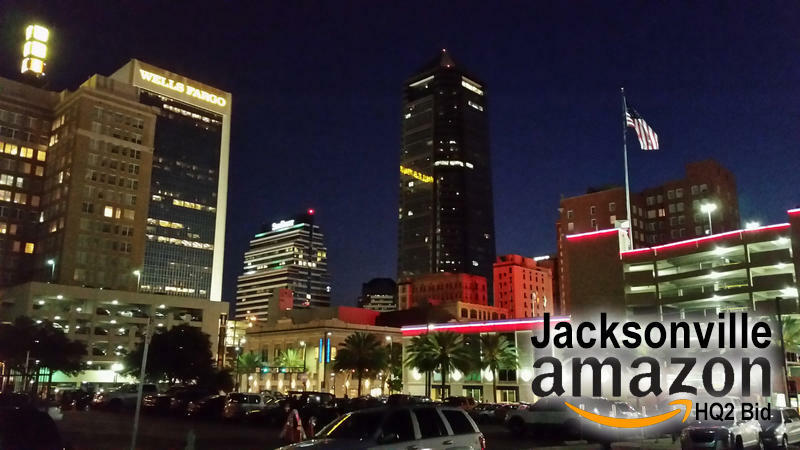 Mayor Lenny Curry has announced that Jacksonville will place a bid for Amazon’s planned second headquarters location. Amazon wrote on its website it expects to invest $5 billion in construction and grow a second headquarters to include as many as 50,000 high-paying jobs, which the request for proposal says is an average of $100,000 per employee. Will Jacksonville, Miami or any Florida city win the battle for Amazon.com's second headquarters? We discuss the possibility.